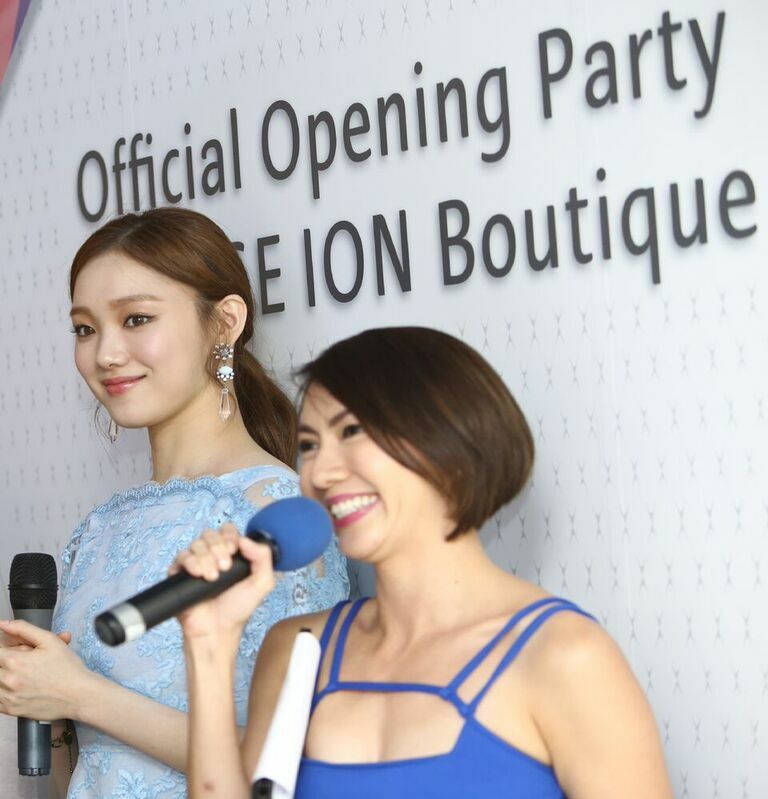 LANEIGE Boutique ION Orchard opening! 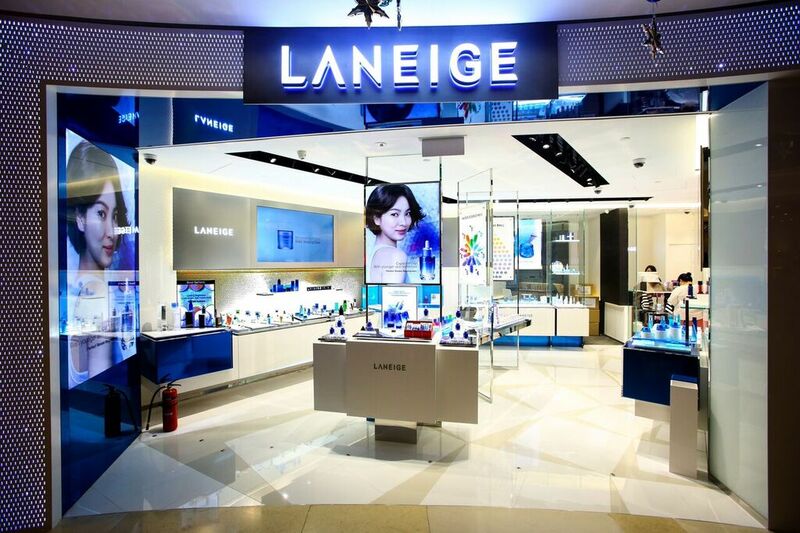 LANEIGE has recently revealed their new flagship store at ION Orchard! 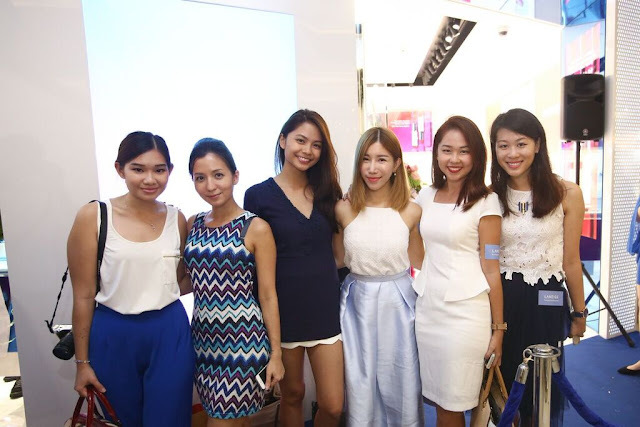 I was more than honored to attend the opening launch of LANEIGE Boutique at ION Orchard (on my birthday! 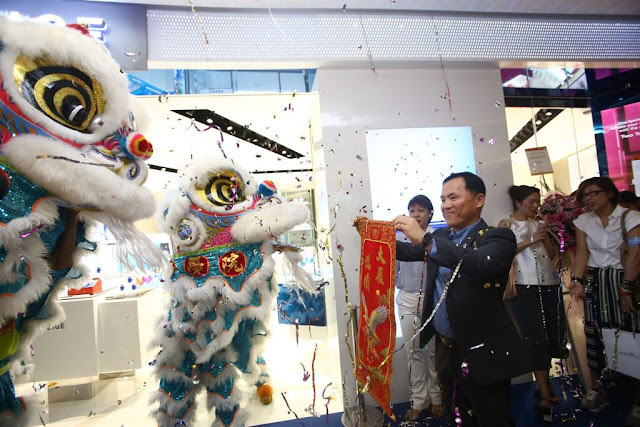 haha) The K-beauty brand’s flagship boutique is the first in the world to embody the boutique version of the new store identity “Water meets Light”. The store has dedicated sections for their best sellers and have colour zones for an enhanced consumer experience. If you have trouble deciding which product suits you best, consultants are also available to provide customized skincare advice when needed. The special in-store Beauty Mirror is in the spotlight. Users can explore latest K beauty looks and virtually try on the wide array of makeup that LANEIGE carries. 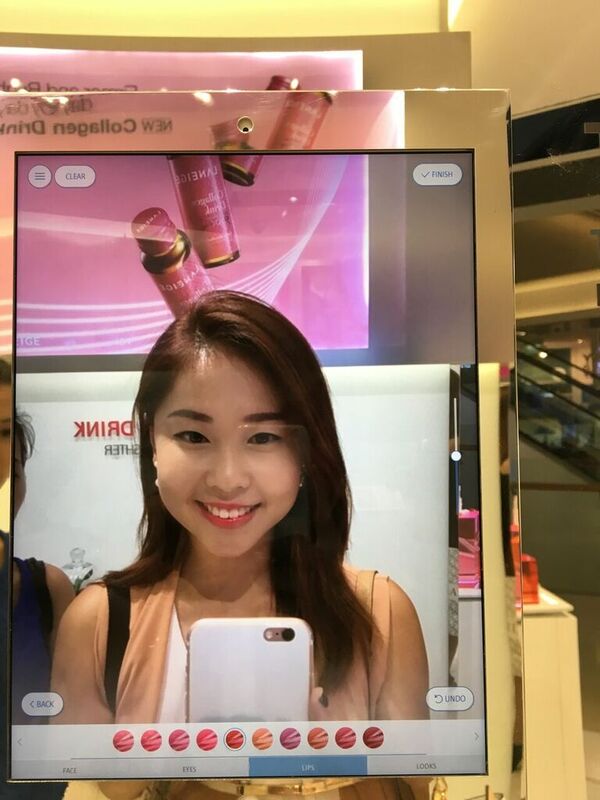 LANEIGE special in-store Beauty Mirror. 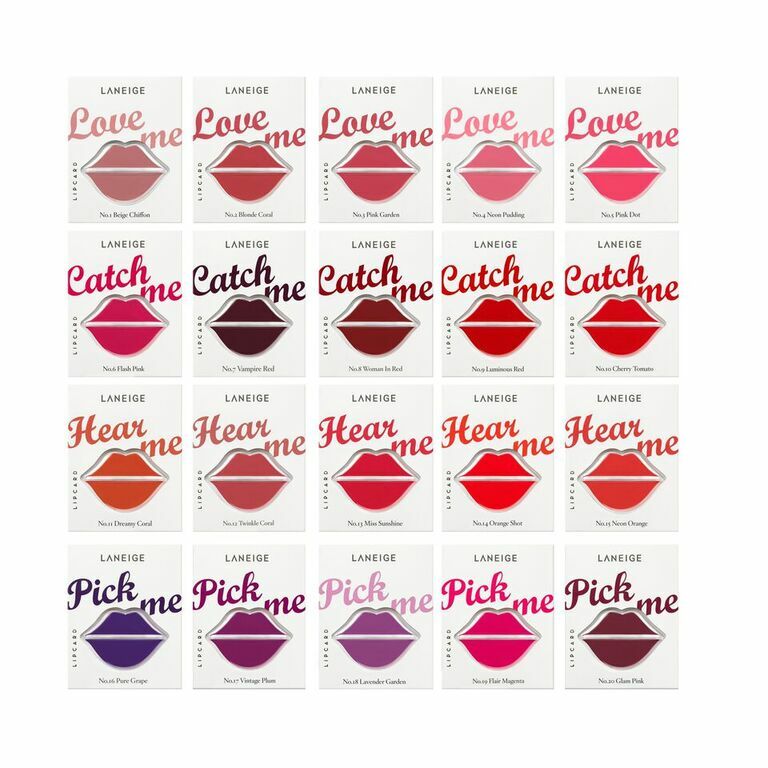 Helps you decide which lip color, eyeshadow etc. by casting the colors through this app. 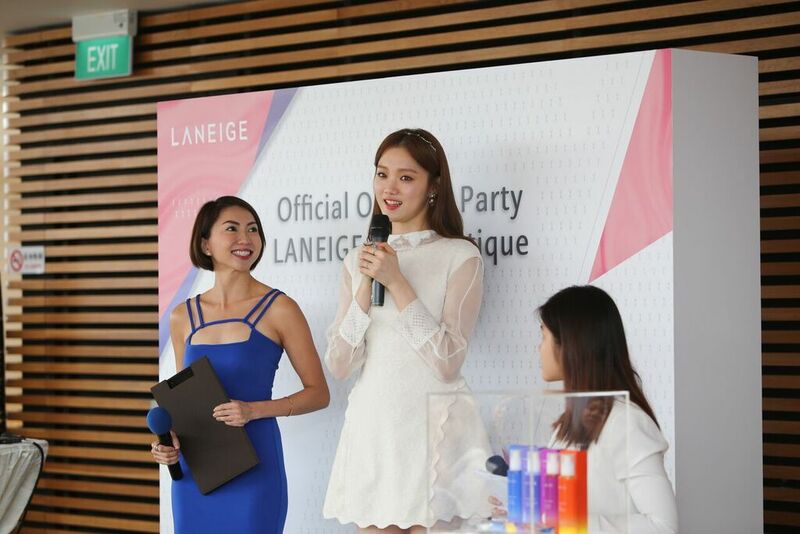 During the store opening, fans and LANEIGE loyal customers also get to see their new brand ambassador, Ms Lee Sung Kyoung. She’s such a natural beauty which makes her perfect to be LANEIGE new brand ambassador. Not like you need an incentive to visit LANEIGE boutique store at ION Orchard considering it’s so conveniently located in the heart of the city. Nonetheless, be elated to know that this Orchard flagship boutique carries three exclusive LANEIGE products – Water Science Mist, Sleeping Ball and Lip Card! HUGE congratulations to LANEIGE Team for yet another milestone acheived! Great job guys!